Established in the year "1973" we, "Laxmi Udyog", are engaged in manufacturer, exporter and service provider an extensive range of Centrifugal Blower, Axial Flow Fan, Air Washer and many more. Established in the year "1973" we, "Laxmi Udyog", are engaged in manufacturer, exporter and service provider an extensive range of Centrifugal Blower, Axial Flow Fan, Air Washer, Industrial Blower and many more. Our exporting country Europe, Africa, Saudi Arab, Kuwait and Iran. The products made available by us are utilized in various industries, and are reckoned for quality attributes such as longer functional life, low maintenance & noise levels, easy installation and corrosion resistance. 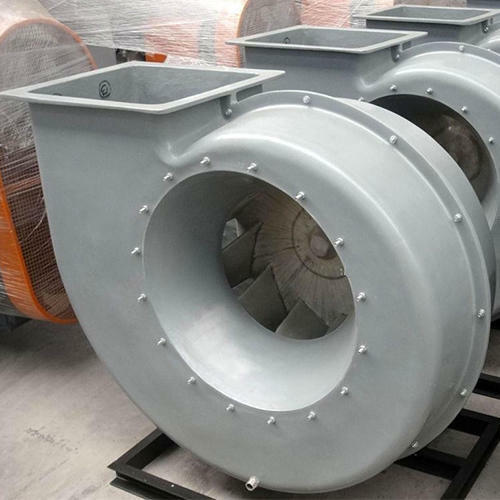 As per the requirement of clients, we can make these industrial centrifugal blowers & exhauster available in varied sizes and technical specifications. We manufacture our blowers & exhauster using high-grade quality material and components.